Brian Novak Racing is a two time SCCA National champion race team. The road racing team, based in Michigan will be hitting the highway for Road America this coming weekend with hopes of clinching another series championship at weekends end. 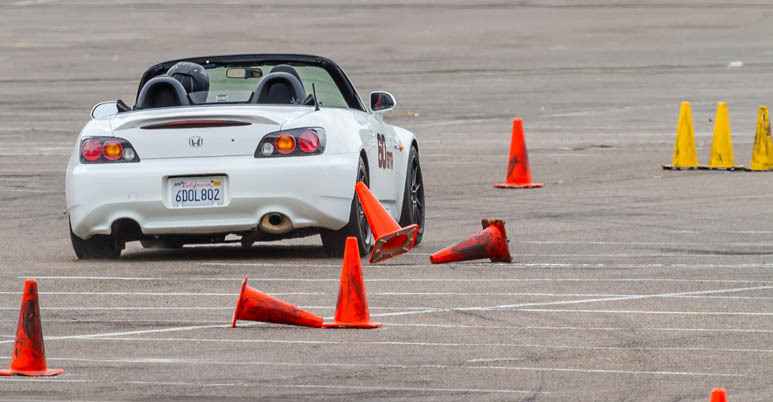 Novak currently sits a top the SCCA Majors standings in the Northern Division. Thus far in 2013, Brian Novak has picked up two race wins and five top-five runs in just six starts. The 2007 SCCA National Champion and Triple Crown Winner in Formula 500 is anxious for the return to Road America after a podium finish as well as a mechanical failure last month. The 2011 Formula 1000 SCCA National Champion is excited to debut their new road racing team website to the motorsports community. Please log on at www.BrianNovakRacing.com to browse the new website. Brian Novak Racing would like to thank all of their sponsors for the continued support of their racing program. These include; DUDE Vodka, AIM, Nova Race, LLC. and Walters Web Design. Brian Novak Racing is in constant pursuit of new advertising partners. If you are interested in becoming involved with the SCCA road racing team please contact them via the team website for more information. Various sponsorship packages are available to fit any budget! They would be happy to explain in detail how motorsports marketing can benefit your business. Stay tuned to the teams social media pages and website throughout the racing season to receive up to the minute updates. The new team website will be updated regularly with event changes and race results. Be sure to visit the photo albums as well for any race fans entertainment purposes. Based out of Detroit, Michigan Brian Novak Racing has built a long list of accomplishments as the driver climbs the racing ladder. Currently to team competes in a F1000 machine sponsored by DUDE Vodka. The driver has 10+ years experience in open-wheel classes with a 2007 SCCA National Championship and Triple Crown in Formula 500 and a 2011 SCCA National Championship in Formula B (Formula 1000). Founded in 2004, Walters Web Design specializes in motorsports website development and graphic design. We use advertising and social marketing to help facilitate visitors and potential customers to all our client websites. “We take pride in all of our customer websites and we want each design to be better than our last. We feel this is what has put us above all the rest in our industry.” Walters Web Design is pleased to partner with ‘Brian Novak Racing’ for the second year and we look forward to working with them far into the future.